Jared Unzipped: What Would I Put In My Nostalgic Man Crate? 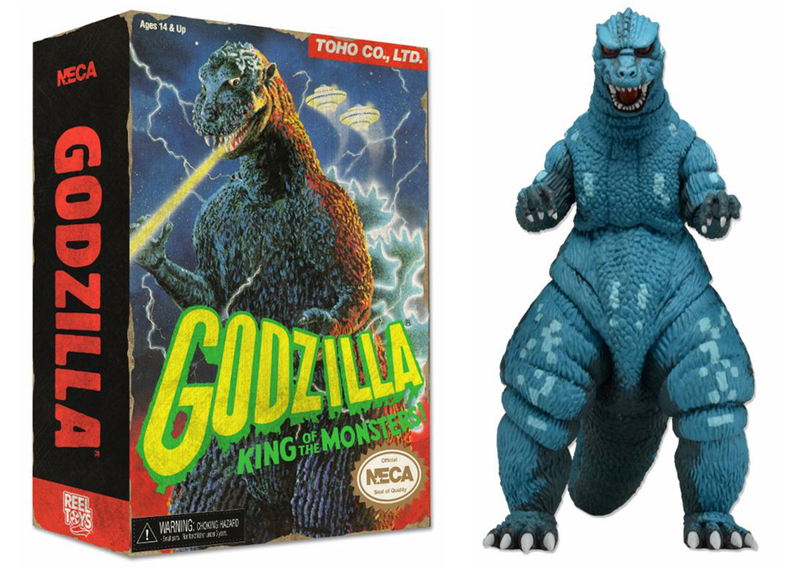 I was recently asked by Alex, one of the fine folks at Man Crates, to share my ideas for a classic Nostalgia-themed gift crate. They're a new company that provides awesome gifts for men that come in wooden crates which need to be opened with a crowbar! "The idea is for you to tell us all about your personal memories in a post on your blog. If it wasn’t Ferris Bueller, what other movies were always in your VCR? What was the one gift you always wanted for your birthday, but never seem to come your way? We want to hear what items you would want in a nostalgic crate." Of course, I was happy to oblige. This is squarely in my wheelhouse! So, what would I personally insert into a nostalgic crate? Here are six things that would definitely gain entry into my sentimental Man Crate box of goodness. Remember when 'King Size' candy bars were actually King-sized? 1. Zero Candy Bar - By far, this is my most favorite sweet treat. I must have consumed at least one a week when I was young. It was my grandfather whom introduced me to the Zero Bar. Being that my grandparents lived in a rural area with not much to do, we would take joy rides to the local (meaning only) gas station. He'd always give me a few dollars to spend once there. This usually entailed getting a soda pop, some trading cards (more on that in a moment) and a candy bar. On our first trip, he recommended a Zero Bar. This is one deceptively delicious candy bar. It breaks away from the standard chocolate-covered candy bar trend. Instead, an eye-catching white chocolate coating hides an almond-nougat, peanut and caramel center. The taste is something I can't quite describe... but oh is it so good. 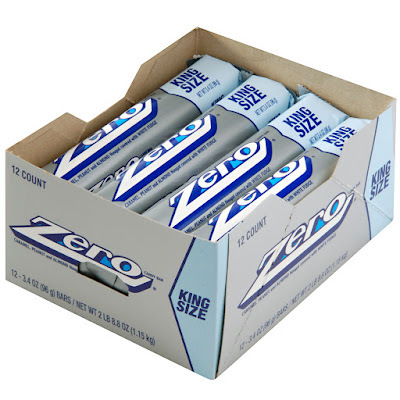 It amazes me how so few people have ever heard of the Zero Bar. But, if you know where to look, you can easily find it (Amazon, Hershey's Store). 2. 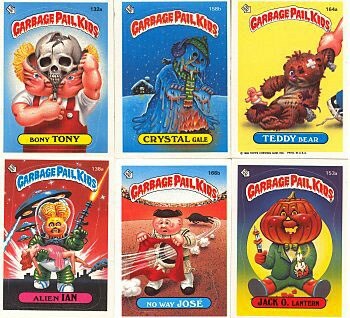 Garbage Pail Kids Trading Cards - As mentioned with the Zero Bar, I also regularly obtained tradings cards in my youth. Make no mistake, the Garbage Pail Kids were the absolute best. Dead Ted, Roy Bot, Grim Jim, Spikey Mikey and Soured Howard -- my list of GPK favorites could go on and on. For an odd chap like me, Garbage Pail Kids was a celebration of the ironic, morbid and weird. Each pack held within it a creative, gut-busting surprise that brightened my day every time. Thankfully, GPK cards are still in production by Topps to this day and can be purchased via their web store or in person at your local department store. 4. Final Fantasy - When it comes to the most deeply enthralling, thought-provoking video game of my childhood, Final Fantasy holds that honor. Role Playing Games (RPGs) were my favorite genre of video game growing up. An RPG requires intelligence, skill and strategy to be successful. The Final Fantasy series encompassed all the elements of a superior RPG... and more. 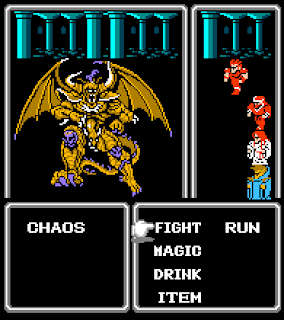 I was lucky enough to receive the first Final Fantasy game on the Nintendo Entertainment System as a child. 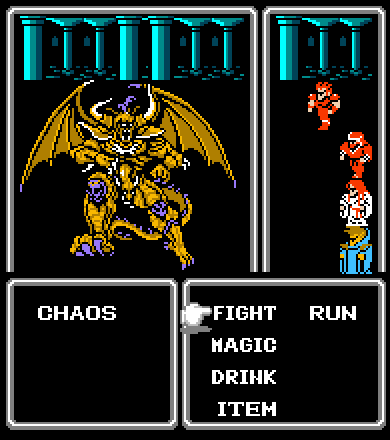 As to Final Fantasy II for the Super Nintendo, I only ever had the chance to borrow it from a friend for a short time. I never even held a copy of Final Fantasy III until I was an adult with my own career and income. As I grew older, I came to realize that Final Fantasy II was actually Final Fantasy IV, just with a new name for the North American market. The same goes with Final Fantasy III, which is really Final Fantasy VI. There were three other Final Fantasy games released in that era that never even made the trip from Japan to America. Thankfully, Final Fantasy I through VI have all since been re-released in one form or another over the years. Yet, if you want to play the original Final Fantasy, you can still find used copies for less than $20. Score! 5. 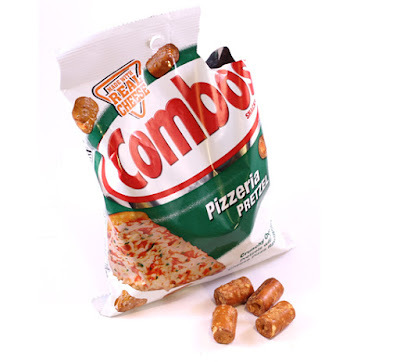 Combos - The preferred snack food of choice in my youth was certainly Combos. Those tiny little treasure troves of taste were AWESOME! I can remember enjoying nearly every flavor available back then -- Cheddar Cheese, Pizza and the long since discontinued Peanut Butter (bring it back please!). Combos are still in production and distributed by Mars, Inc., much to the elation of everyone! 6. The Blue Brothers - This isn't even up for debate. If one movie is going into my customized Man Crate, then it has to be The Blue Brothers. I watched this movie non-stop as a kid. The car chases, the music, the witty one liners and non-stop hilarity... I love this movie more than any other. My original copy of The Blue Brothers was a poorly recorded, formatted for television copy on a blank VHS tape. In the early '90s, I finally managed to receive an actual, official VHS copy. Rapturously, The Blues Brothers has since received the proper treatment on DVD and ultimately Blu-Ray many times over. 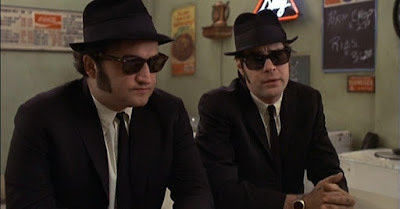 Recently released was the very classy Blu-Ray Steelbook Edition of The Blues Brothers, featuring both the theatrical and extended cuts of the film in marvelous high definition. Hit it! So there you have it, my friends. Six wonderfully nostalgic things from my youth that I'd insert into my very own Man Crate. Perhaps they'll use some or all of these ideas for a future release. Either way, I'm very thankful to Alex for reaching out to me. Here's to celebrating our memories and making new ones!